Omega Asher wants a family of his own more than anything, but he's a widow—never allowed to mate again. He spends his days as a leatherworking apprentice, haunted by the abuse his former Alpha put him through. When Alpha Zeke asks him on a date, he agrees—but he has to tell Zeke he's a widow sooner or later. Alpha Zeke is willing to fight for his soul bonded mate. But he has to prove to Asher he won't be abusive. That becomes difficult when he's called to fight in the pack wars—which are slowly turning in favor of Black River. As Zeke's job in the Alpha Guard grows even more dangerous, and Asher's trauma continues to prevent him from enjoying the pleasures of the soul bond fully, the two find that they have to make difficult decisions for each other. And will Black River win the war—or will it crumble? 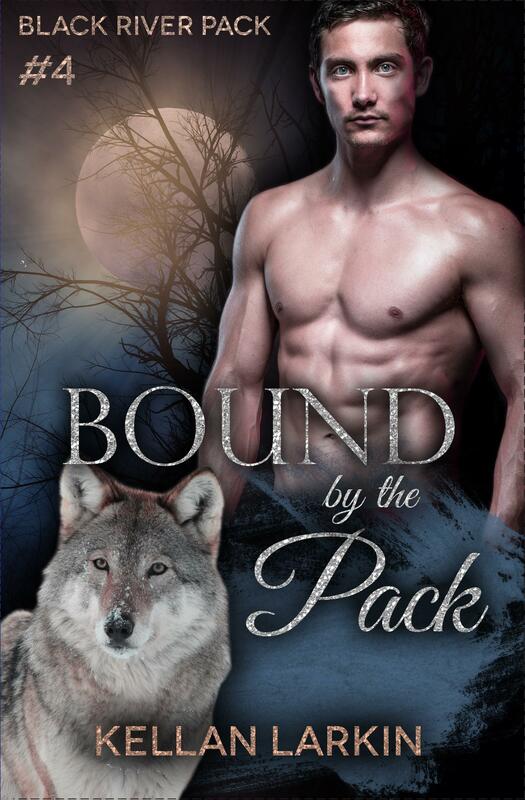 Bound by the Pack is a m/m gay shifter mpreg novella with a HEA. No cheating, no cliffhangers. Each book in the Black River Pack series focuses on a different couple while expanding the overarching plot. They can be enjoyed alone, but it is recommended to read the series in order.